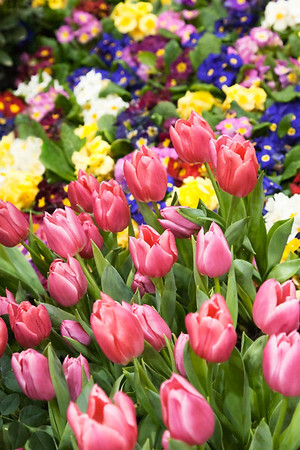 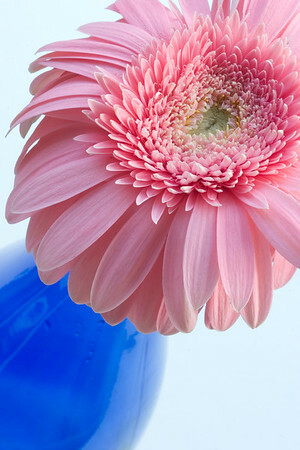 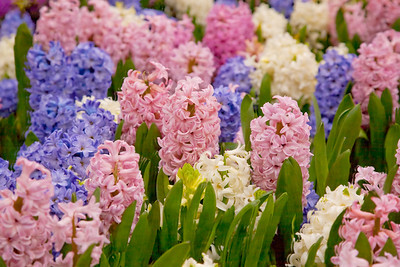 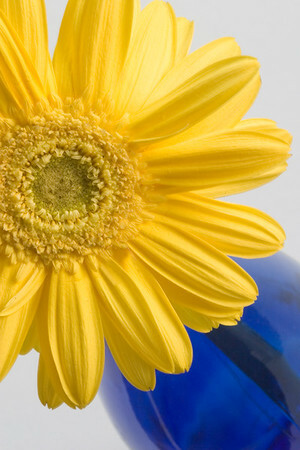 Annuals, perennials, wildflowers, and plants (both indoor and outdoor). 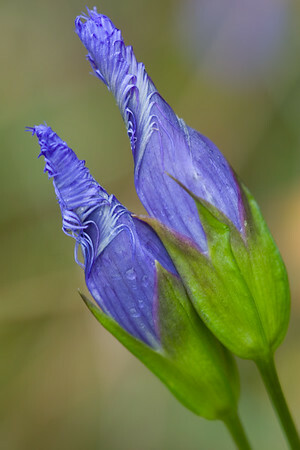 Macro image with shallow depth of field of two fringed gentian (closed). 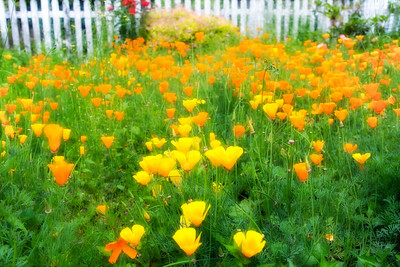 These hard-to-find wildflowers bloom in the autumn months. 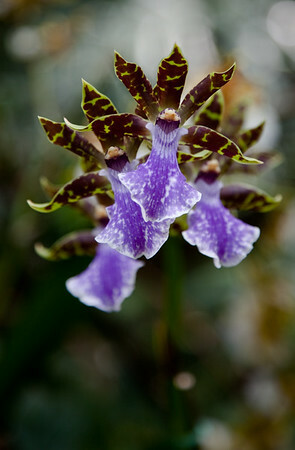 Their habitat is in meadows and wetlands. 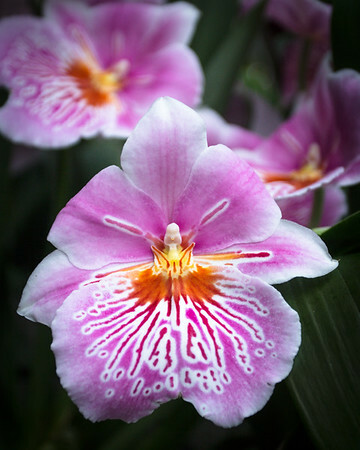 The flowers open fully only on sunny days. 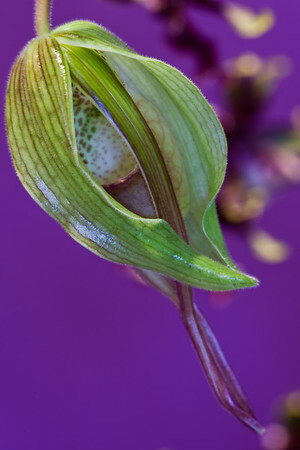 This is a close-up image of an orchid bud, just about to open. 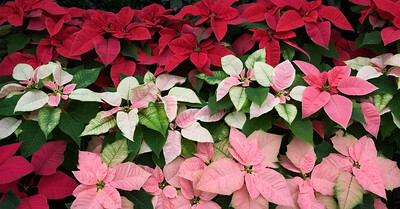 Poinsettia Plants in Pink, White, and Red. 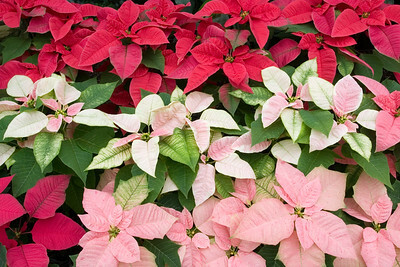 Christmas holiday display of multi-colored poinsettia plants. 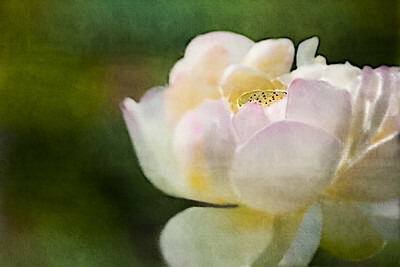 Close-up of lotus blossom with textured background applied. 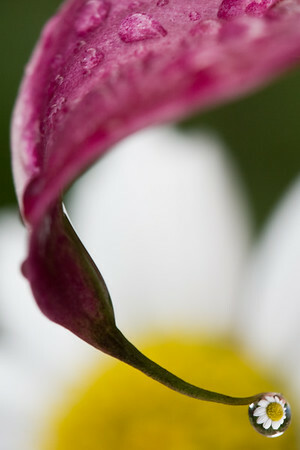 Macro image of daisy centered in water droplet at end of calla lily (following a heavy rain). 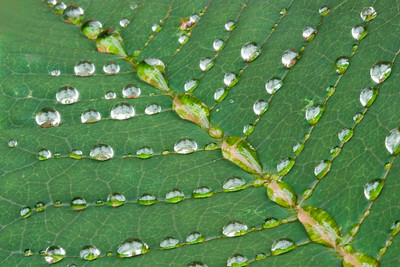 This is a close-up image of a water-droplet-covered green poinsettia leaf. Lotus Blossom in full bloom. 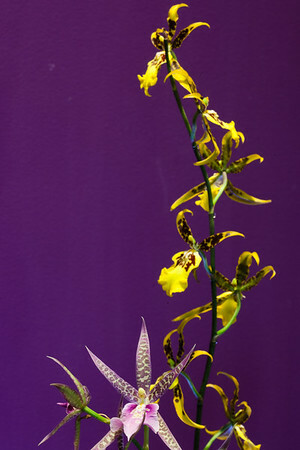 Panoramic image of Christmas holiday display of three rows of multicolored poinsettia plants. 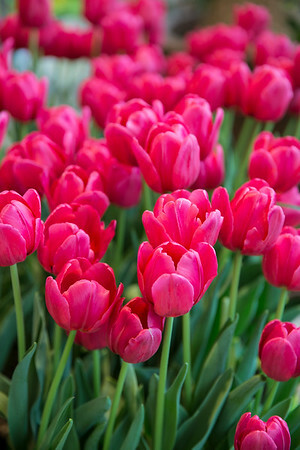 Beautiful red tulips in full bloom in spring. 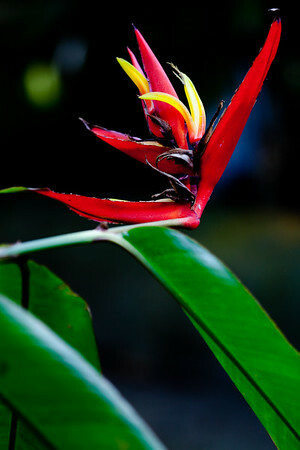 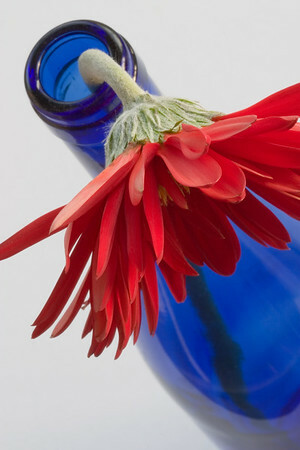 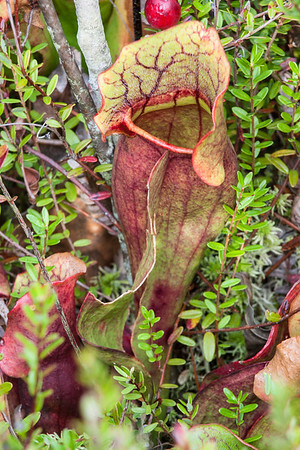 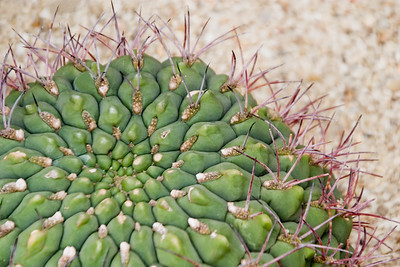 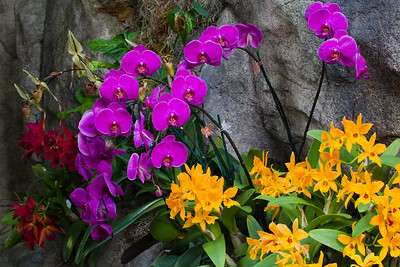 This image was taken at Cleveland Botanical Gardens. 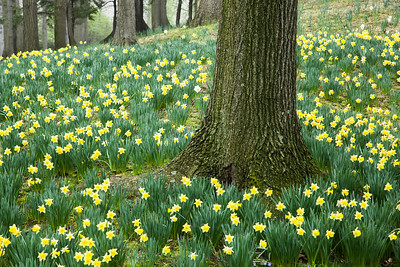 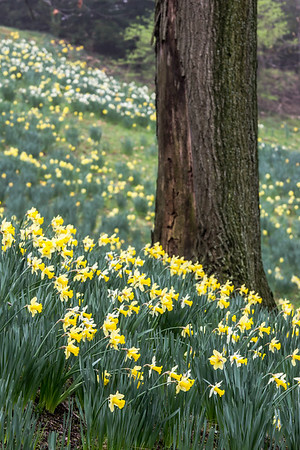 Daffodil Hill at Cleveland's Lakeview Cemetery. 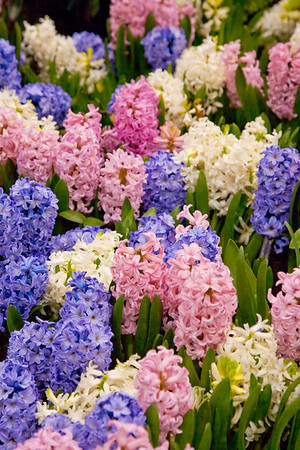 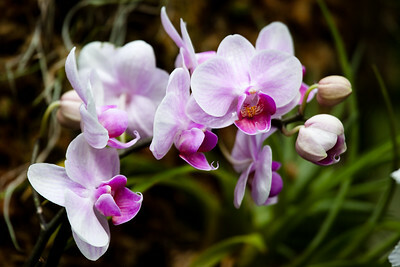 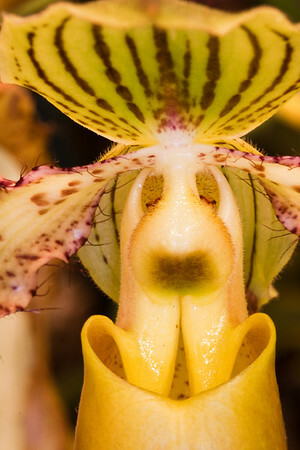 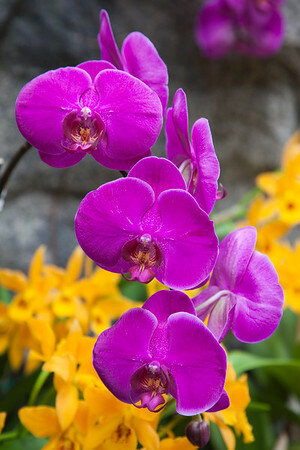 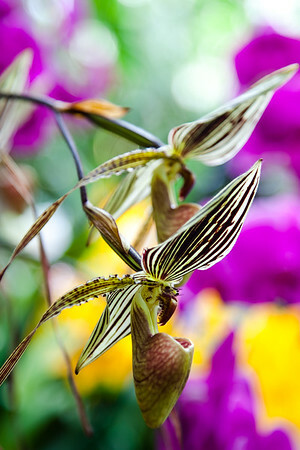 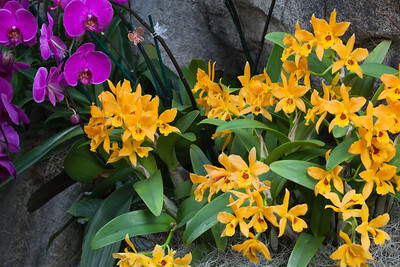 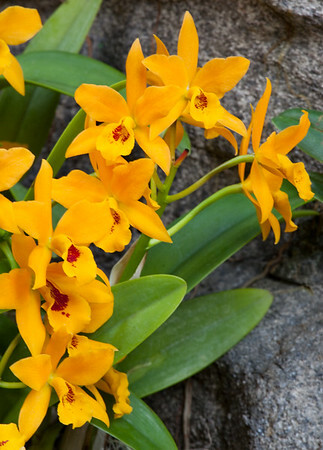 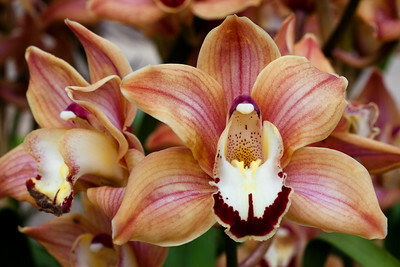 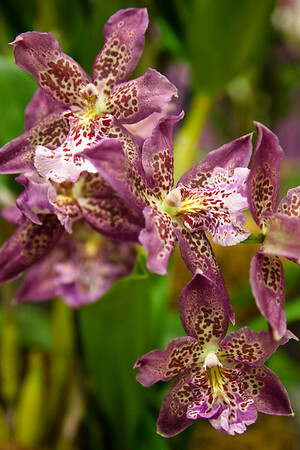 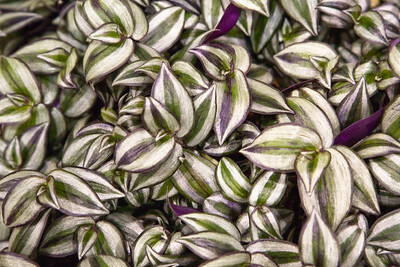 This image was taken at Cleveland Botanical Garden's Orchidmania event.